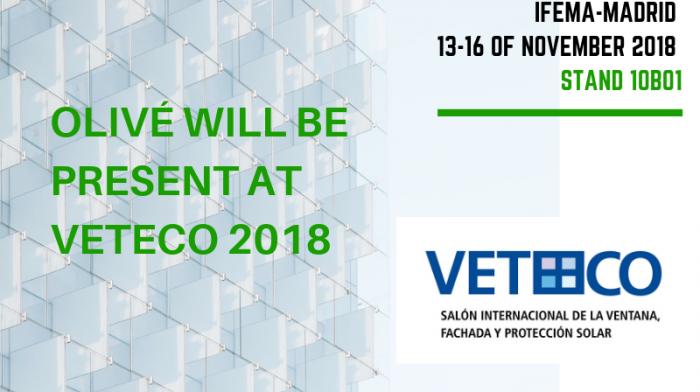 More than 1600 exhibiting companies and 80.000 visitors from 100 countries visited Veteco 2018 trade show between November 13-16. 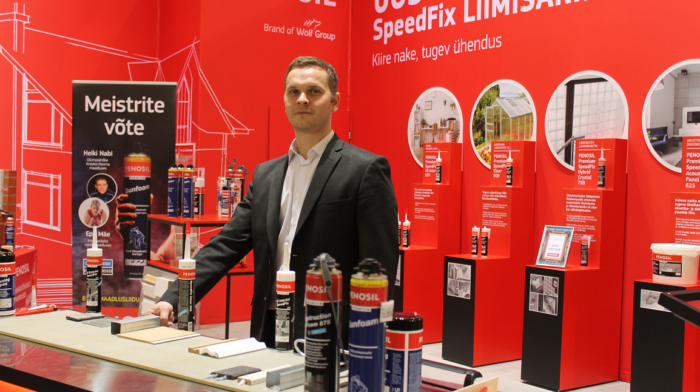 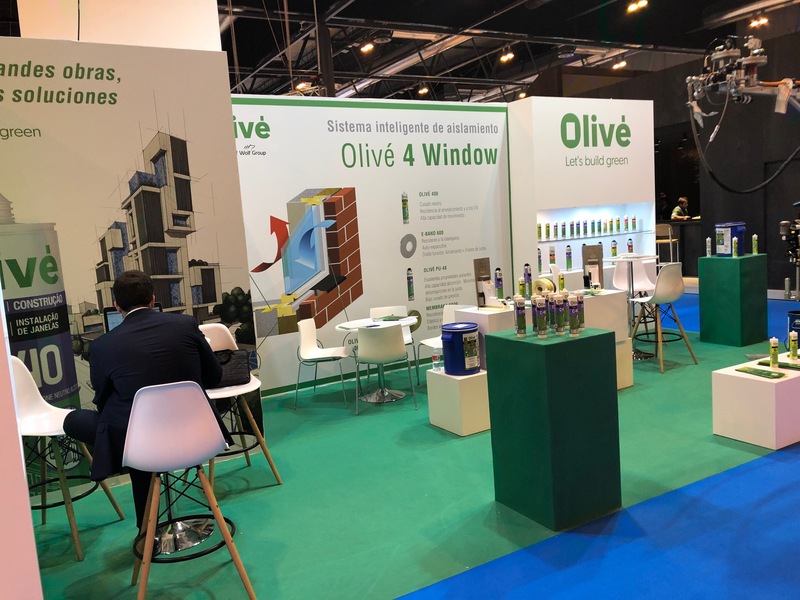 Veteco in Madrid is a benchmark European event for the Window, Facade and Solar Protection Systems sector, where international companies and professionals of the sector have the opportunity to meet. 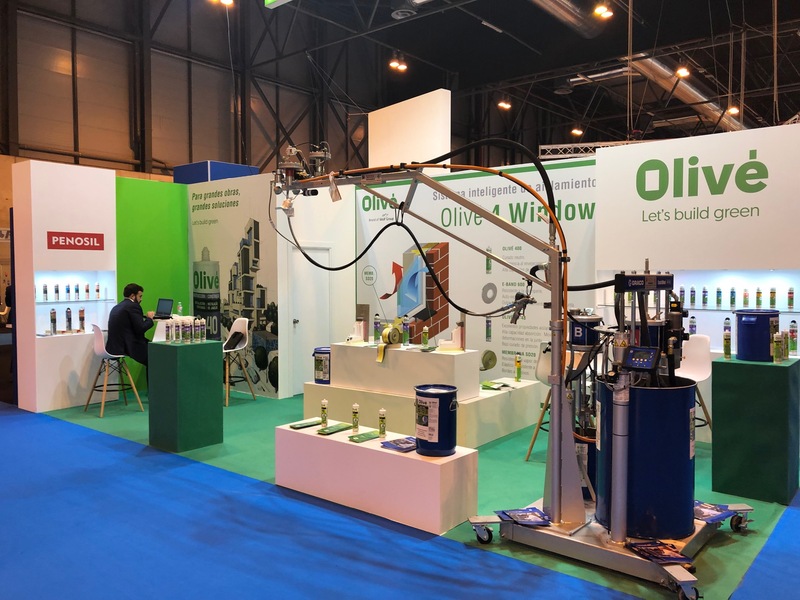 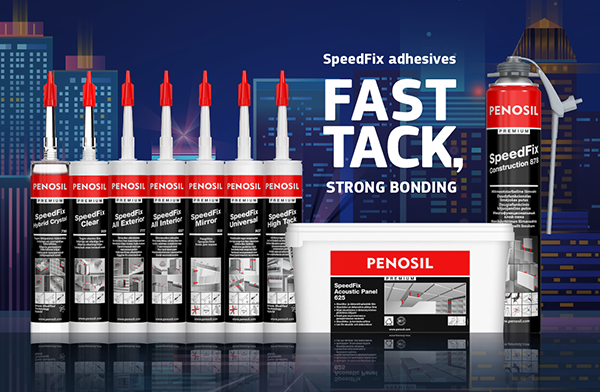 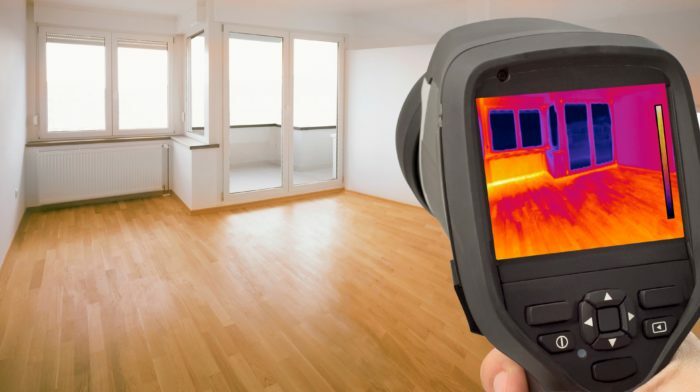 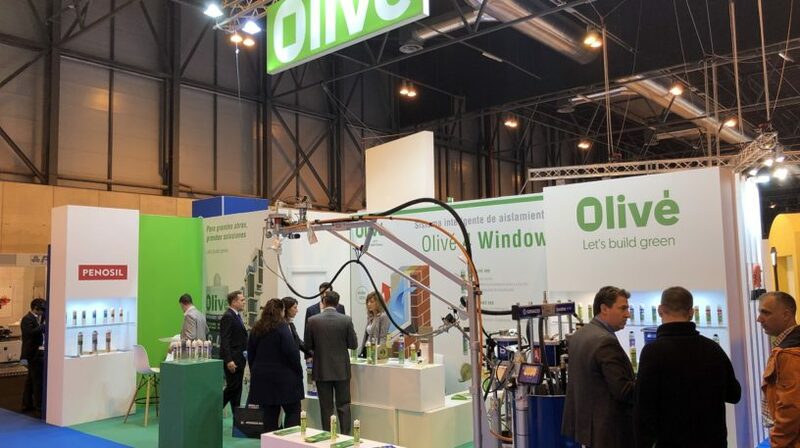 Olivé Química, a reference in the manufacture and commercialization of silicones, adhesives and sealants, who’s aim is to improve the quality of life and energy efficiency, continues to invest in solutions that meet the demands and technical requirements for efficient construction. 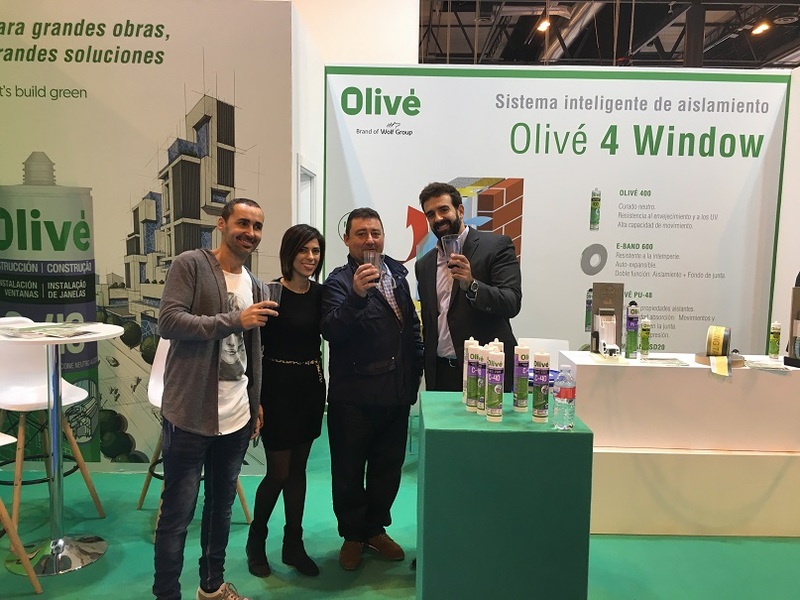 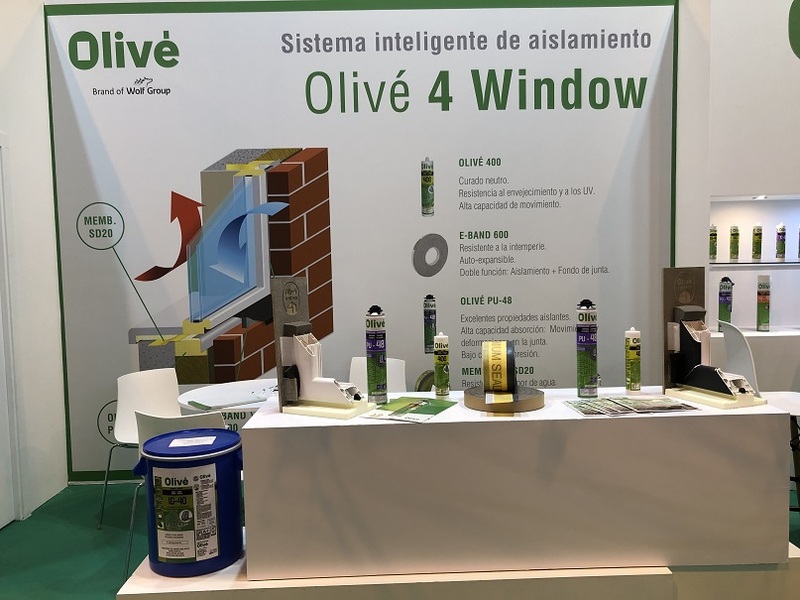 For this reason they promoted in Veteco their smart insulation system Olivé 4 Window, which allows the reduction of thermal and acoustic bridges in the installation of exterior enclosures, avoiding condensation and saving consumption.